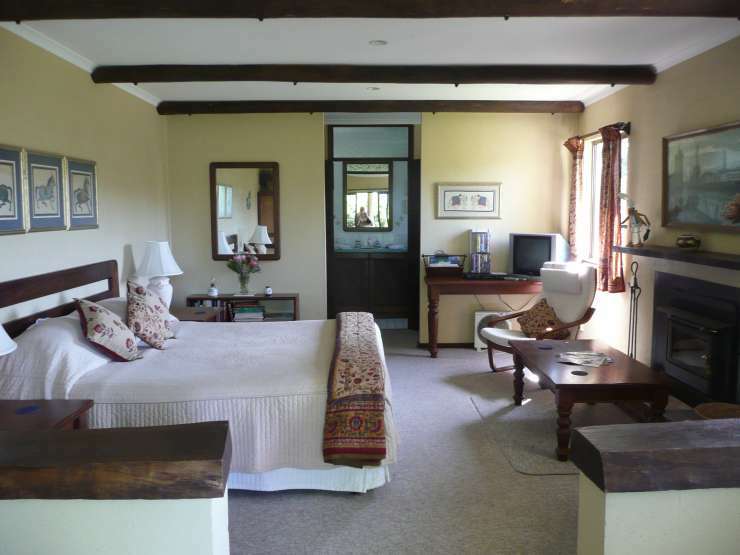 Breakfasts included in all above tariffs. 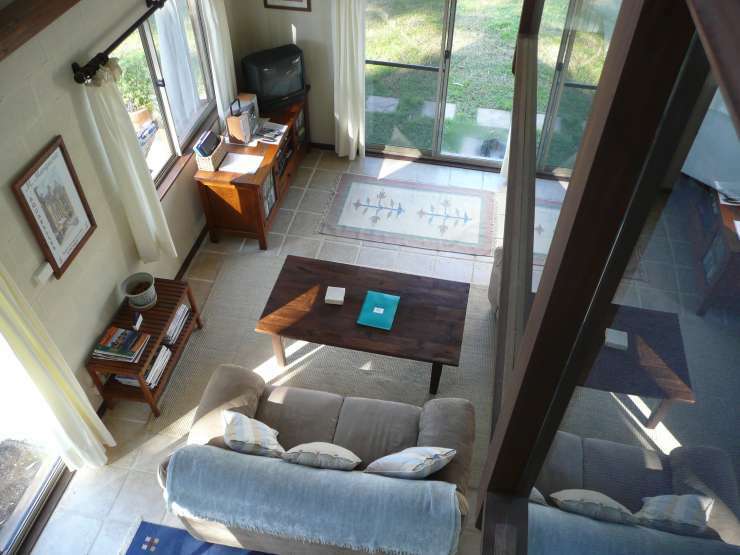 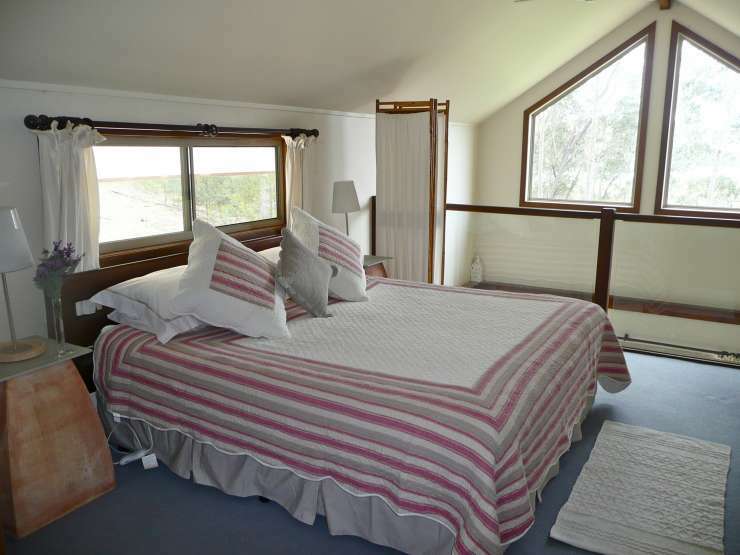 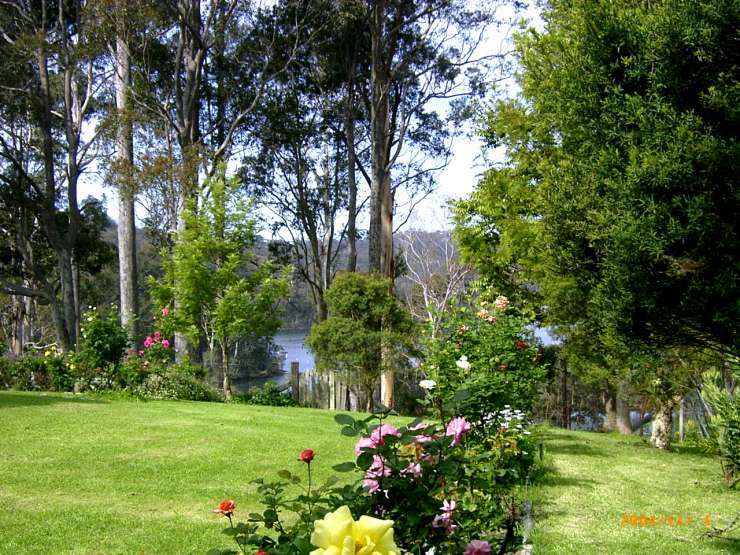 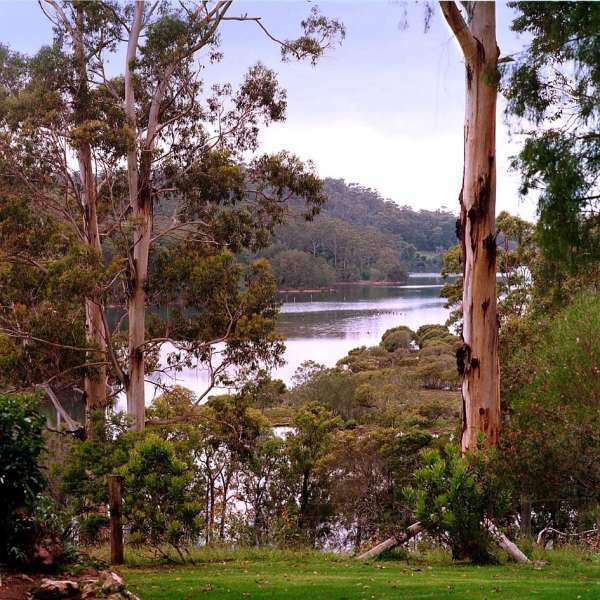 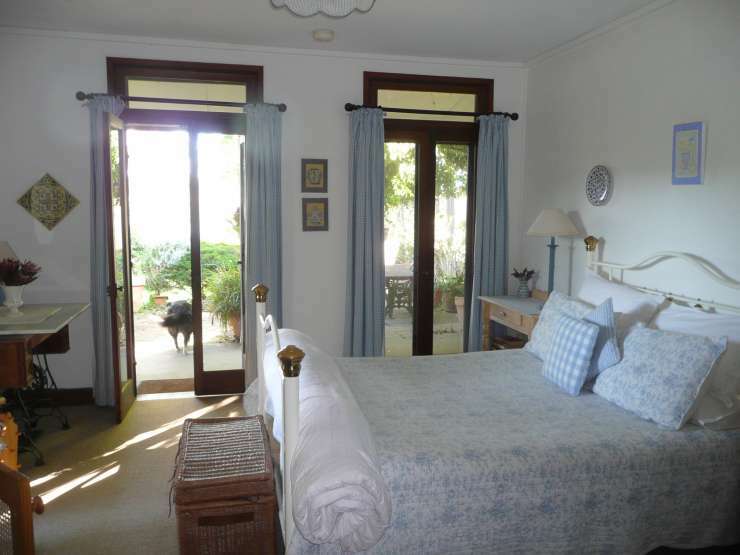 A beautiful award winning pet friendly Bed and Breakfast farmstay (and gorgeous ,self contained Karibu Cottage) on the shores of Wagonga Inlet near Narooma. 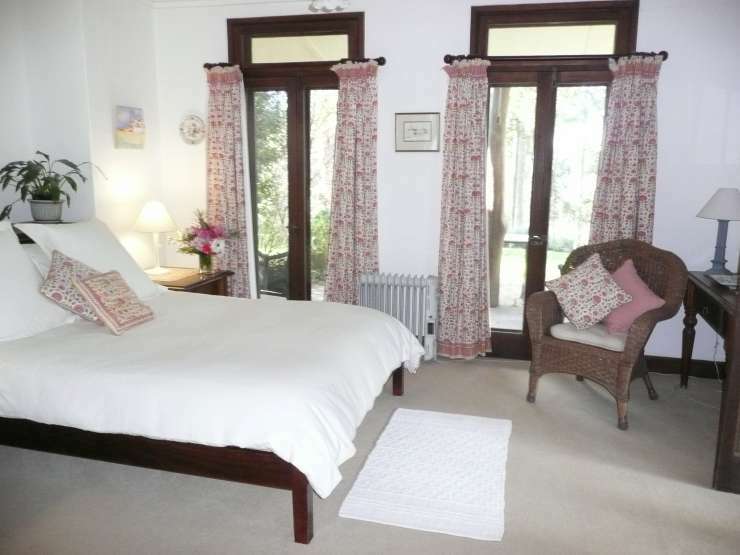 Our guests are welcome to bring their pets (including horses) to enjoy complete freedom on 250 acres of farmland, forest and creek.The B and B offers four charming and individually decorated rooms, all with ensuites and water views, at very reasonable rates which include full cooked breakfasts. 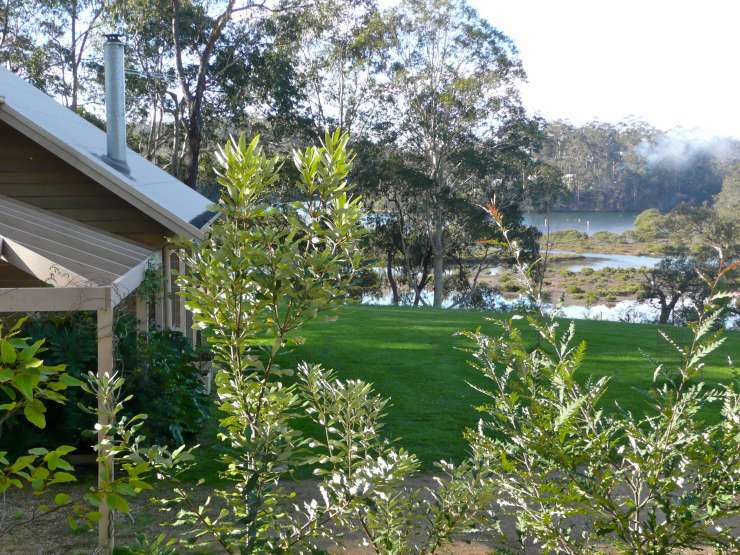 Karibu Cottage is self contained and has its own kitchen.We have been the winner of the Life Be In It Five Paw Award for the best dog friendly accommodation in NSW for the past twelve years.Come and stay....you'll never want to leave!